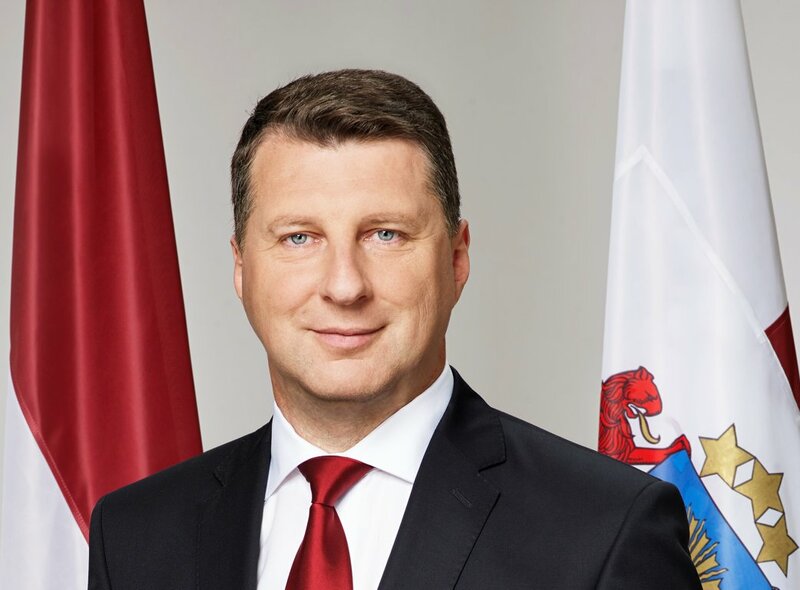 The patron of the Human Development Award the President of Latvia, Raimonds Vējonis: "The Human Development Award covers many relevant long-term development areas for Latvia, while each nomination highlights significant work to the benefit of community by a person, company, or organization. I am pleased for each and every contribution, in addition to recognizing how great, smart, and entrepreneurial people reside in Latvia!" The Award is hosted by the Civic Alliance - Latvia, U.S. Embassy in Latvia and the American Chamber of Commerce in Latvia. The Human Development Award is presented to honor Latvia’s inspirational people and to recognize the socially responsible practices of Latvia’s businesses and non-profit organizations. The purpose of the Human Development Award is to promote human development, prosperity and well-being of Latvia’s people. An insight into the 2018 awards ceremony can be found here.